At this time of their trial, I believe we need to stand with them and their families. These freedom fighters have put the lives of themselves and their families at risk when they joined the struggle against the ruthless government in Ethiopia. They joined the struggle to fight for the rights of their people. They sacrificed everything they have for us. It's now our turn to pay back for what they have done for us. If you would like to contribute to support these two heroes and their families, please click on the "Donate Now" button and donate. I would like to say thank you very much in advance for your donation. It's more than two years since I first launched this fund raising campaign to support the families of Ob. Bekele Gerba and Ob. Olbana Lelisa. The campaign has been suspended to accept donations after the target amount of $3,000 was achieved and the money donated was delivered to the families. I am now encouraged by a friend, Major General Shemsu Bireda, to re-launch the campaign. Ob. 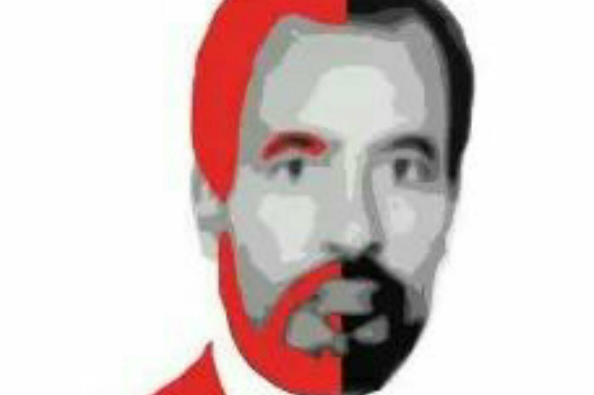 Bekele is back again in prison and Ob. Olbana has never been released since he was first arrested. If you would like to contribute to support the families of these two heroes, please click on the "Donate Now" button and donate. I would like to say thank you very much in advance for whatever amount you are going to donate. My goal was $3,000. Now, the raised fund has reached $3,080. About 2/3 is already sent. But has not yet reached the final destiny. I will let you know that when it happens. The link will remain available for those of you who would like to donate in the future or monthly. My next fund raising campaign is for four other men ($500 for each and total $2000). Tesfahun and Wami are among the four. We shouldn't keep on donating for each. But we should find a way to support many if not all of the prisoners. My deepest gratitude and respect to all of you who promoted and donated for Bekele Gerba and Olbana Lelisa. Be blessed! Even after I have achieved my goal amount, I will make this link available, so that whoever wants to donate at any time in the future will be able to donate. Let's sacrifice our money for those who have sacrificed their lives for us. My gratitude and appreciation goes out to all of you who stood by my side by donating and promoting the fund raising. Hats off! Even though we couldn't reach out to the thousands of political prisoners, we can still reach out to Bekele and Olbana. Let's make sure we are doing what we can and what's right and good.